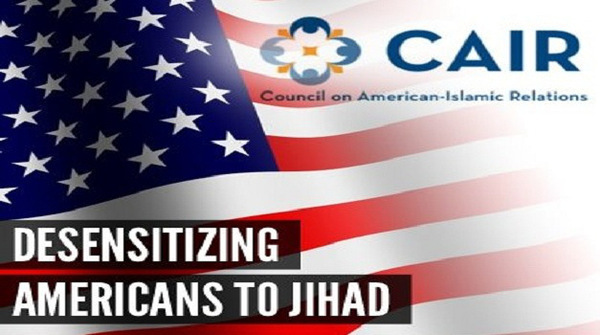 Terror-linked CAIR calls it "anti-Muslim hate." The rest of the world calls it common sense, backed by facts. CAIR is demanding that the University of Central Florida (UCF) review the accuracy and objectivity of information offered to students in courses taught by Dr. Jonathan Matusitz. "His presentations on these subjects are full of anti-Muslim bigotry in the form of hate speech, inaccuracies, sweeping generalizations and stereotypes that would mislead students to believe that all Islamic societies are nothing more than violent, hate-filled terrorist factories…"
The university stands behind the professor's first amendment right to express his opinions. CAIR thugs are taking this stupid story to every media outlet they can. And the despicable media are using CAIR's description of Act! for America as a "hate group" without even trying to find out what Act! actually is. 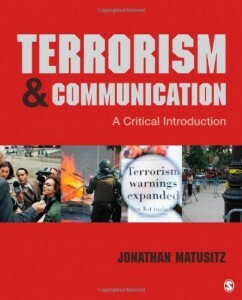 Get your computers turned on and reply in the medias comment boards your support for Dr. Jonathan Matusitz and his academic work on Terrorism. See stories below and look for one coming out in the Orlando Sentinel. Flooding the comment boards with your 'polite, respectful, and factual' views supporting Dr. Matusitz sends a signal to the media outlet how much this story got the attention of the community. Some Talking Points: Always be polite, professional, and academic in your comments. • The FBI severed all relations with CAIR because of its concrete ties to terrorism funding. 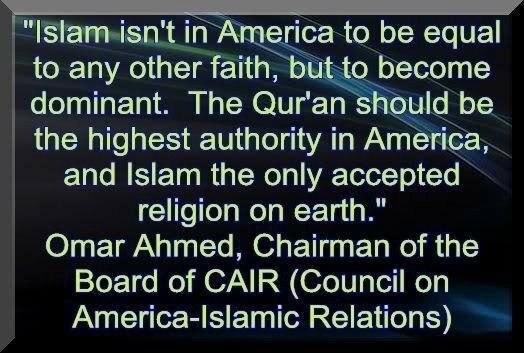 • CAIR promotes extremist views and a radical Islamic vision. • CAIR's national reputation for stifling free speech is well documented. Dr. Matusitz has an academic text book on terrorism that has been published for years but CAIR won't address those facts, so they play on your emotions like skilled media manipulators. Too bad the media forgot to mention all the CAIR leaders who have been convicted or deported on terrorism related charges. Thank Dr. Matusitz for not backing down to CAIR's bullying tactics. Your voice counts – Watch for more stories coming out today.